Yeb Saño, one of the key negotiators on climate change recently decided to step down from his position as the Commissioner at the Climate Change Commission in the Philippines and to work with different faith groups across the world, as part of the larger global climate movement ahead of the 21st Conference of Parties of the United Nations Convention on Climate Change (UNFCCC) to be held in Paris at the end of 2015. He explained his choice to join the movement, his new work, and the reasons for the need for political will and immediate climate actions to protect the vulnerable groups, as well as the planet. Saño’s new work is with OurVoices as Leader of The People’s Pilgrimage. OurVoices is the global, multi-faith climate campaign created in recognition of the moral urgency of the climate crisis and is a movement that emerged from among people of diverse spirituality and faith from around the world, united by the concern to address the effects of climate change on vulnerable communities and the planet. 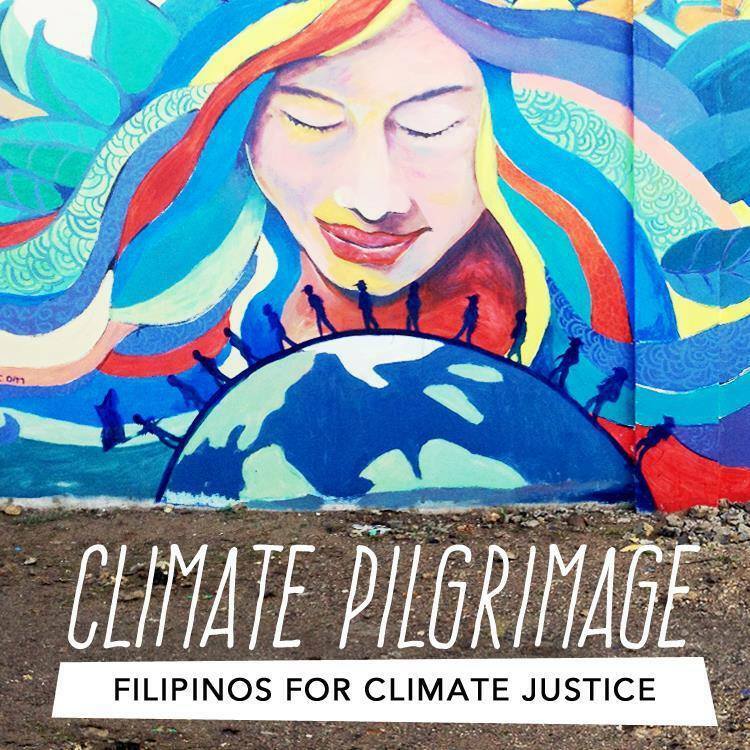 “We are exceptionally inspired and enthused that the inter-faith and religious communities, together with many civil society organizations, have fervently embraced this call for climate action and climate justice,” said Saño. Saño’s new work will start with crossing San Juanico bridge as a symbolic departure from Tacloban in the Philippines and heading to Vanuatu, a country recently devastated by Cyclone Pam. The Pilgrimage will include Korea, Thailand, Indonesia, the Great Barrier Reef, India, Rome, Africa, and the Americas, amongst others and Saño will not be alone in his travel. “Throughout my journey, I will be accompanied by religious leaders, faith communities, civil society groups and individuals. Together, we will pay homage to global hotspots that are at risk from climate change, but that in equal measure celebrate compelling examples of climate leadership, solutions and climate resilience,” he explained. The People’s Pilgrimage will culminate in a 1,500 kilometer, 60-day walk from Rome to Paris to arrive in time for the UN Climate Change Summit. “The climate crisis is upon us. Already, millions of people have lost lives, homes and their livelihoods as a result of climate change. 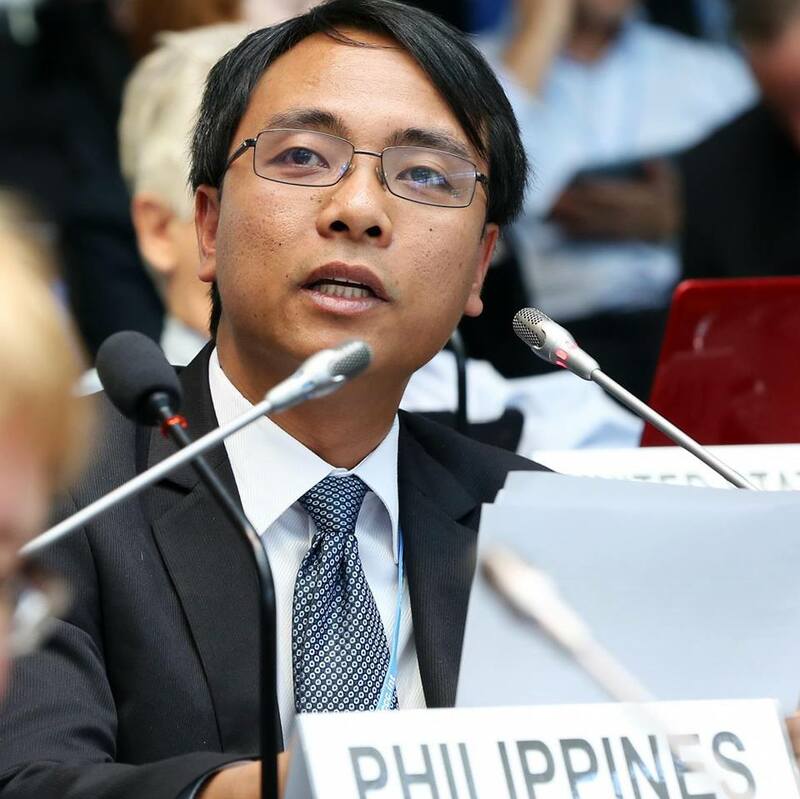 Yet the actions and commitments of political and industry leaders from around the world remain profoundly inadequate and fail to secure a safe and just future for all,” said Saño highlighting the immediate need to address climate change. He also stressed on the need to confront problems as a human family effectively and pursue the future the global community needs for a better world. This vision inludes among others eradicating poverty, building resilient and sustainable communities, protecting the Earth, promoting honor and integrity, and fostering a culture of caring. “The fight against climate change is part of a larger struggle for a more just, equitable, caring, and mindful world. As such, greed, apathy, and arrogance have no place in our pursuit of this bright future,” explained Saño.